A Survation poll of 121 senior Conservative councillors, conducted on behalf of the Joseph Rowntree Foundation, has found overwhelming support for increased investment in low-cost rented homes. 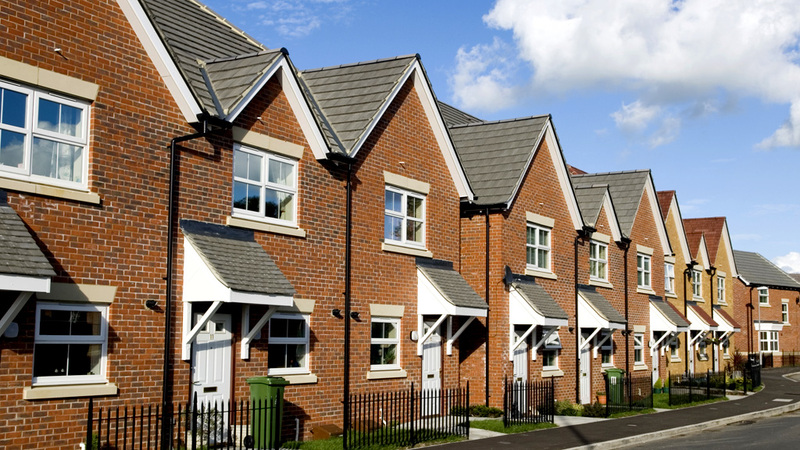 The government is scheduled to publish a social housing green paper in the coming months, which will aim to take a comprehensive look at the problems facing the social housing sector. When asked which issues should be covered in the paper, as many as 96% of the councillors interviewed wanted it to address the supply of low-cost rented homes for those who can’t afford to buy, while 70% thought it should cover the quality of existing social housing. The majority of councillors were also in favour of reviews into the management (60%) and allocation (52%) of social housing. 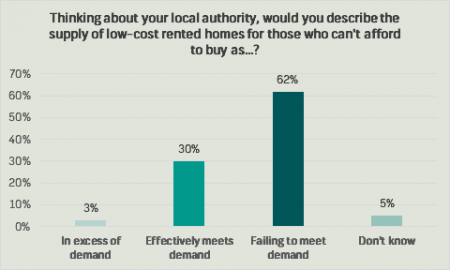 The survey shows 62% of council leaders and housing leaders admitting that their local council is failing to meet the demand for low-cost rentals, and more than half (55%) think that the current planning system will not deliver enough low-cost rented homes in the future. Currently, the government helps councils and housing associations to build such homes by providing funding through the Affordable Homes Programme. Among our respondents, however, seven in ten (71%) say that the government’s current level of investment does not allow for the building of enough affordable homes. 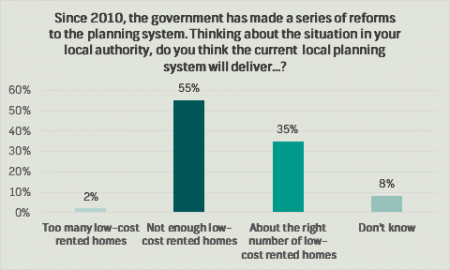 When asked about the series of reforms the government has made to the planning system since 2010, more than half (55%) of Conservative councillors asked think that the current planning system will not deliver enough low-cost rented homes in the future. Currently, the government helps councils and housing associations to build such homes by providing funding through the Affordable Homes Programme. 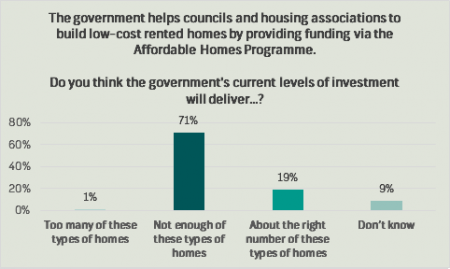 Among those interviewed, however, seven in ten (71%) say that the Government’s current level of investment does not allow for the building of enough affordable homes. Survation polled 101 Conservative council leaders and 20 Conservative housing leaders from local councils across Great Britain between 3rd and 19th of April 2018. Links to the full tables can be found here.